* 4. What topics would you be interest in being involved with? 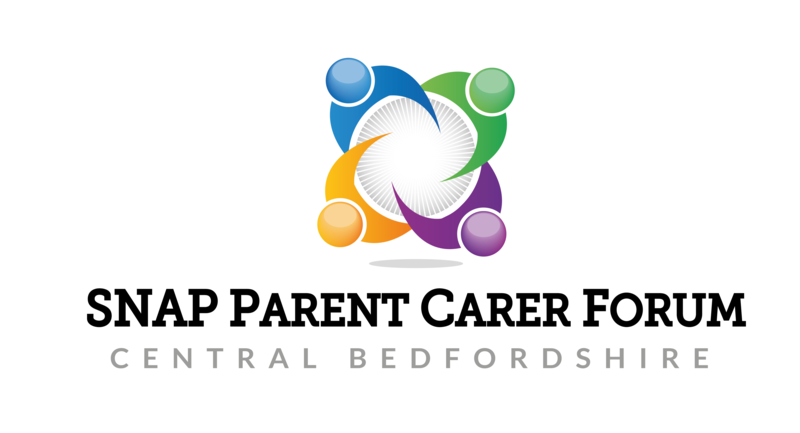 Please note by completing this form you are giving SNAP PCF permission to add your details on our database and to be contacted by email and/or post. If you want your information removed from the database at any time please email admin@snappcf.org.uk . We will do this within 14 days. Thank you for filling in the Parent Panel Membership Form. We will be in contact with your shortly.